The year is 2018 and healthcare technology has made great advancements in every field. The Government is also giving sops to use technology in healthcare. There is a wide choice of systems available for almost every aspect of healthcare. Technologies like telemedicine have bridged the gaps in healthcare like never before. Despite all these advancements, there are many private practices that still rely on old school ways. United States is considered to be a global leader in healthcare and it is important to know why still many practices are far from transforming themselves. EHR or electronic healthcare records is a system that is designed to make lives of physicians simpler. Not just physicians, but it relieves their staff from a lot of administrative work, leaving time for patient-centric activities. So, why is it that many practices still do not use an EHR in 2018? Let’s find out. In practices with multiple physicians, there is a lack of consensus over which is the best EHR. There are so many providers in the market and it just takes a phone call to arrange for a demo. Still, owning to lack of time experienced by physicians, they prefer to not get into this activity. There have been instances where practices have started using EHR without a proper physician buy-in, only to see disastrous results later. Using an EHR calls for a process re-engineering where all physicians and staff members have to work within well-defined roles. Things like how much or how little interaction physicians want with the EHR, there are different voices resulting in no conclusions. Believe it or not, even today we have physicians who consider using computer systems as an extra workload. For them, using an EHR would unnecessarily burden them up with extra work, which of course is not true. Due to strict HIPAA standards and draconian stories of lawsuits, physicians keep a distance from EHRs. Even if they want to adapt an EHR system, they have doubts in their minds regarding the security of patient data. Information security being a complex subject, they prefer to refrain from using an EHR till all of their concerns are addressed. Not every EHR suits every practice. Each EHR has some specific features of its own that makes it different from others. 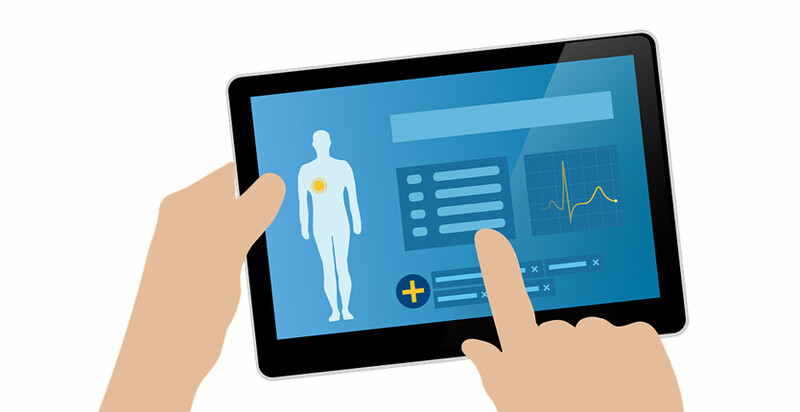 Many physicians want some features of one EHR and some features of another. Most EHRs being off the shelf readymade solutions are not able to fully satisfy physicians’ requirements. Many would wonder if the cost of EHR is a limiting factor to its use. May not sound true but in many cases it still is a limiting factor. Cost is more of an issue with a single physician practice where its not just the cost of EHR but other associated costs too. Initial slowing down of work and costs of training the staff also prevents many physicians to adapt to an EHR.